The Right Toothbrush – You were probably given a special thin toohbrush that’s markedly different from the normal ones you’re used to. This is called an orthodontic brush designed with V-cut bristles to access the areas between the wires on your braces for a fuller clean-up. Depending on the type of braces, this or a proxy brush (that looks a lot like a bristly Christmas tree) will be suggested to you. 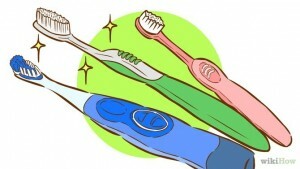 Oral B is a great all-round choice of brush for braces. Meth od – You’ll need to brush after every meal, no exceptions. However, wait for half an hour after eating. Brushing too soon (especially after consuming acidic foods) can spread the acid back onto your enamel. When the time comes, start with mouthwash, swish it round to loosen food particles. As you brush, use your tongue to move the paste over your teeth because the wires can often push the paste off and you won’t have adequate cleaning material where they’re most needed, especially on your teeth. Brush in a circular motion, angle the brush up and down for each section of your mouth so you can get them under the wires without pushing the wire outward. 2 minutes is the best duration for teeth whitening with braces, so adapt accordingly, rinse again with mouthwash and you’re done. No to sugar, because it accelerates plaque build-up, which is the last thing you want when you’re already dealing with braces. 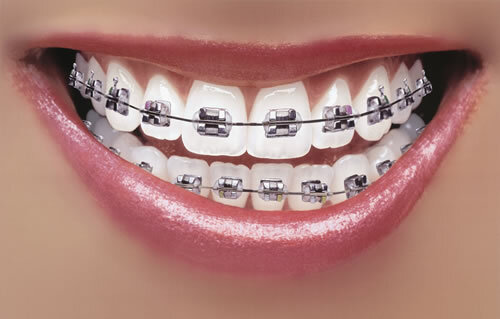 No to whitening products, because they erode the cement in your braces. 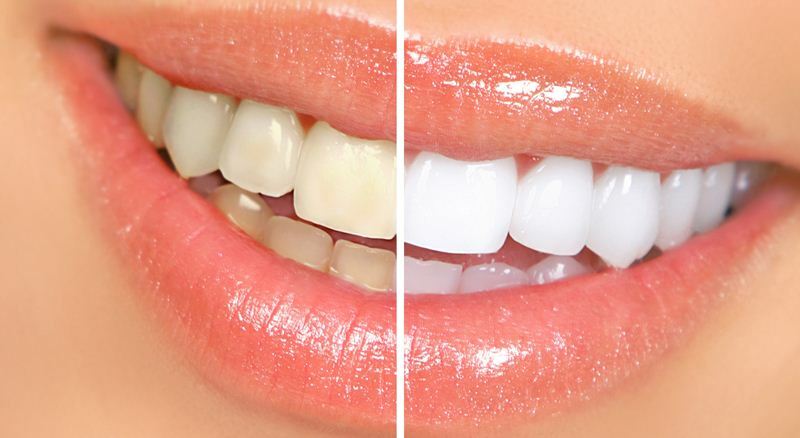 Since part of your teeth is blocked with a bracer-segment, you might unevenly whiten your teeth anyway. No to electronic toothbrushes, because your gums may be tender from the brace-application process and electronic brushes are too aggressive. Besides, if they snag on a wire, chances are you’ll be in a bigger mess than you might have expected.